Ligonier Construction's employees are viewed as top in their field. Our management staff is dedicated to making all our projects as easy as possible. They are willing to do whatever it takes to keep our customers satisfied. Ligonier Construction will go above and beyond to make sure the project is completed to all parties involved satisfaction. Our demolition work has included old factories, garages, stores and homes. We have multiple triaxles and are quite experienced in demolishing buildings and turning the area into a parking lot or a grass yard. Our employees will demolish the building, haul the debris off site, excavate, grade, landscape, seed and mulch the area as your needs require and at a moments notice. 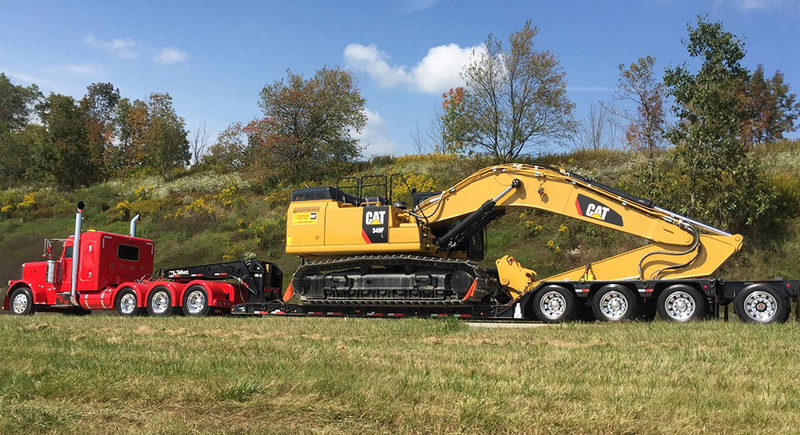 Large or Small, We Haul It All! We also have a boom truck to fit your needs! 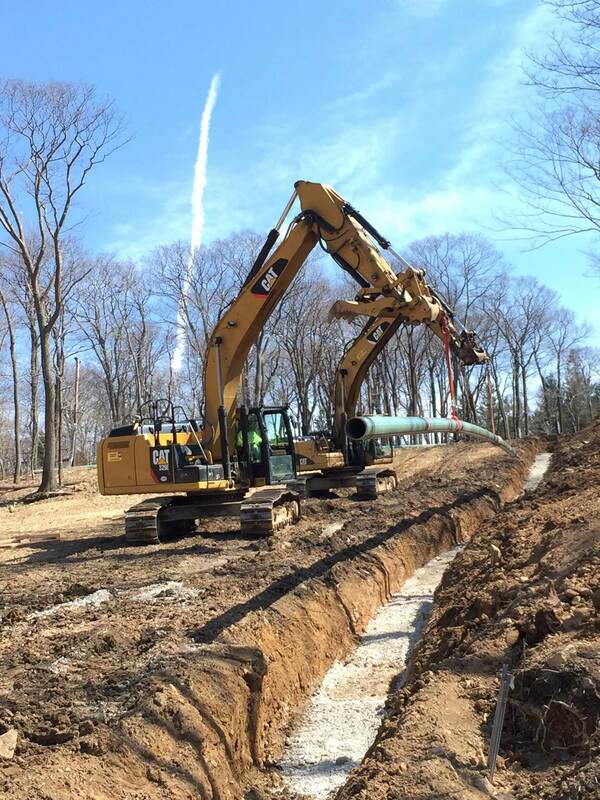 Ligonier Construction has grown to incorporate all of the Marcellus shale gas industry needs in to one company. 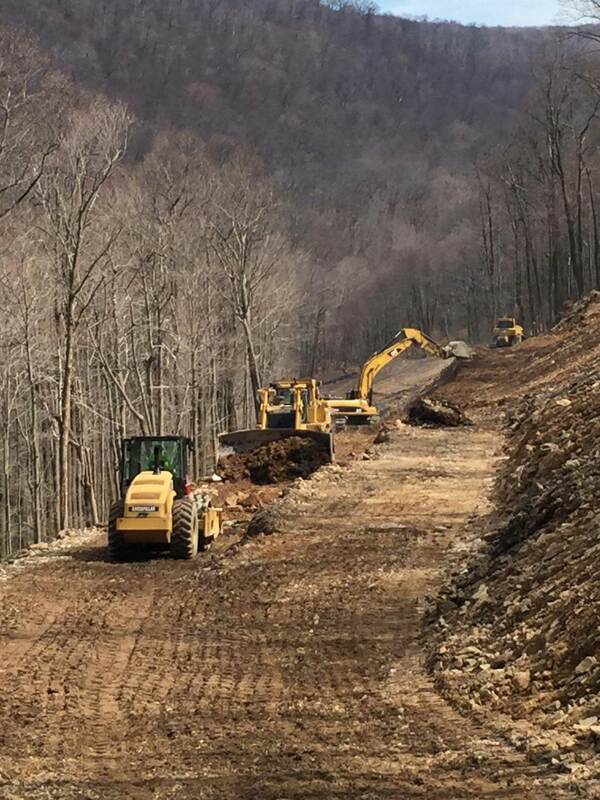 Ligonier Construction is well versed in regulations governing our work on a Marcellus Shale gas sites and we boast one of the most experienced work forces in the area. Paving is second nature to our employees and they provide quality work to meet our customer’s satisfaction. Our paving equipment as well as our milling machine and experienced crew are ready to tackle any project you may have. 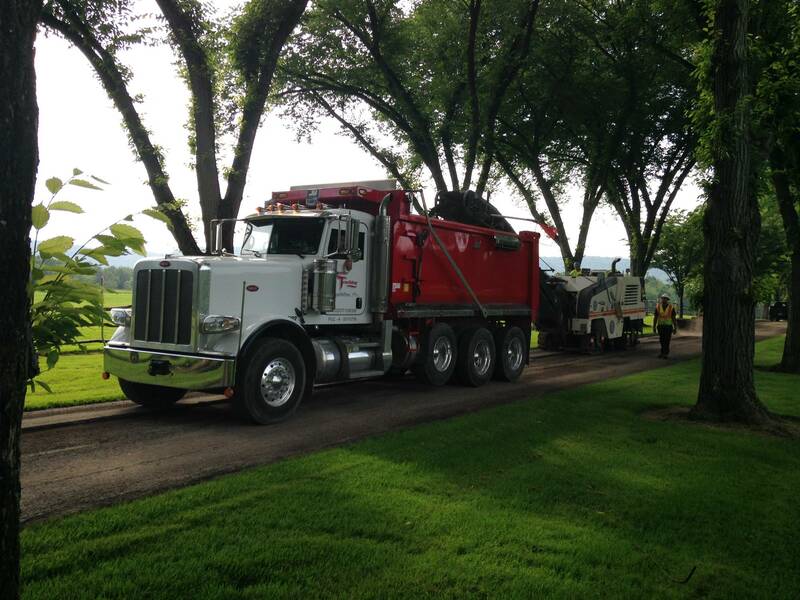 We also have our own tack truck and stone chipper for all of your tar and chip needs. Along with steel and plastic gaslines, our pipe work has included water lines, sewer lines, storm sewers, directional drilling and road bores. Our employees are experienced in variety of areas, therefore, giving Ligonier Construction a reputation for being professional, competent and reliable for any job needed, commercial or residential. Many years of experience and GPS enabled machines allow projects to be completed in a timely and cost efficient manor. Onsite and Mobile Stone Crushing. Our utility work has included installing, water, sewer, electric, telephone, and cable conduit, as well as gas line work. We are certified to install and test gas lines. Utility work is a necessary component of most residential work and our employees have done it all with pride in knowing that our customer’s needs have again been satisfied.